The set up is the same as last year - give your name and your £2 registration fee to myself (PJB), Rob or Geoff ASAP. If we don't have your name and fee you won't be registered and therefore won't be able to compete at Wrekenton on Saturday 1st October. 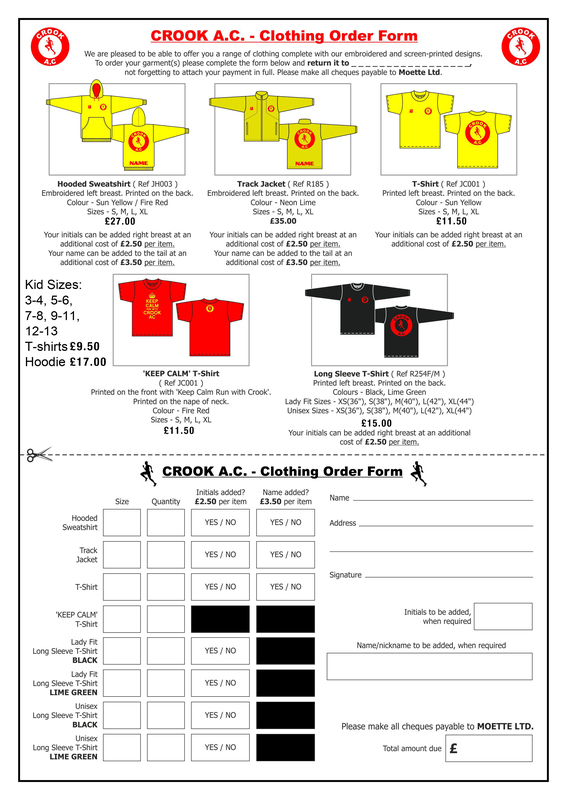 I will put a post on our Crook AC Facebook page where you can sign up or alternatively see us at the club on Tuesday night. 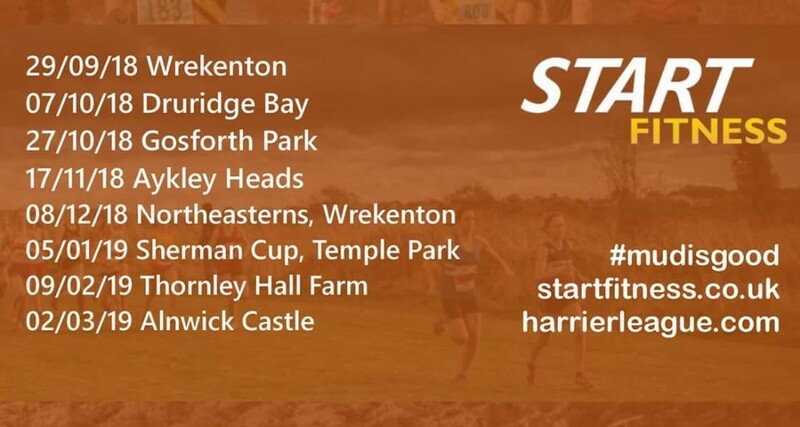 For Senior athletes your £2 gets you 6 NEHL XC races plus The Sherman Cup - 7 races in total. Please let us know ASAP if you wish to be registered and try to settle up with your £2 straight away as it makes our job so much easier. Remember - No name & No fee = No number = No run!!? 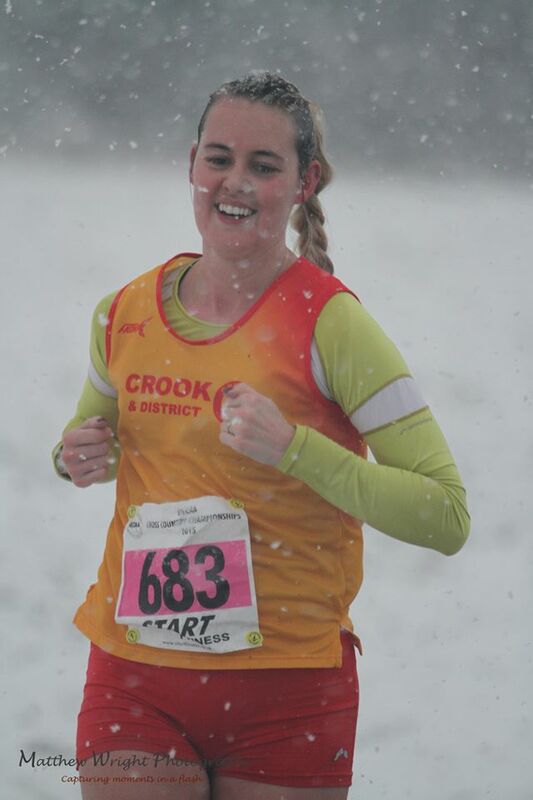 Let's all look forward to another great season of XC running for Crook AC and build on our success from last year. Rumour has it - The Crook AC "Tent Bar" courtesy of Eleanor will be open for business!!! Times are approximate - please don't take as gospel, we'll try to work around them, but listen out for the whistle calling your race. 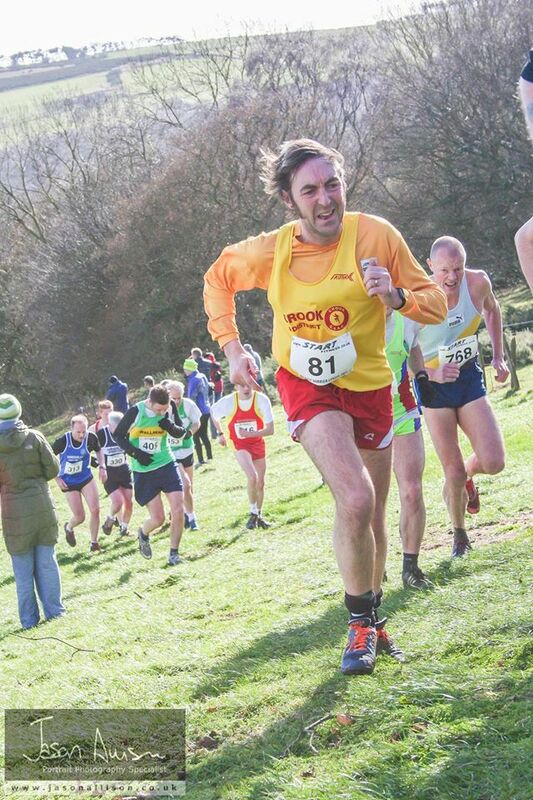 Make sure you're up there in time to get warmed up and to the start.